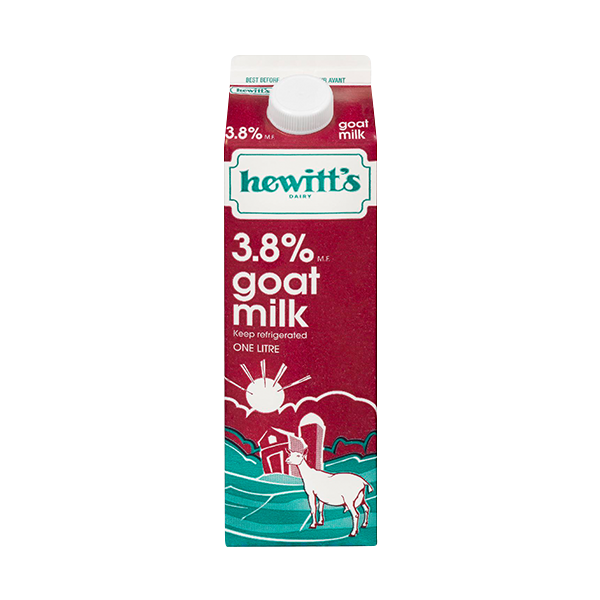 Always made with 100% Canadian goat milk. 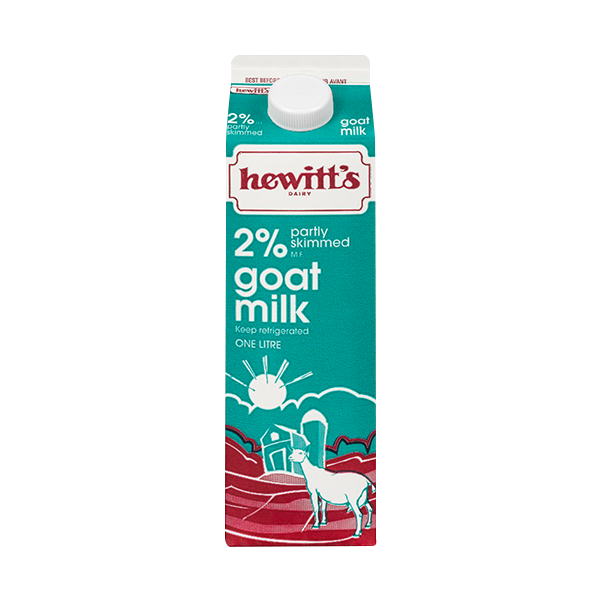 Goat milk is a wholesome alternative to cow milk and those sensitive to cows milk find it easier to digest. 1. The glass bottles are recyclable and returnable for reuse. Please rinse before returning bottles for bottle deposit refund. 2. The bottle caps should be recycled through the local municipality recycling program. Caps should not be returned on empty bottles. 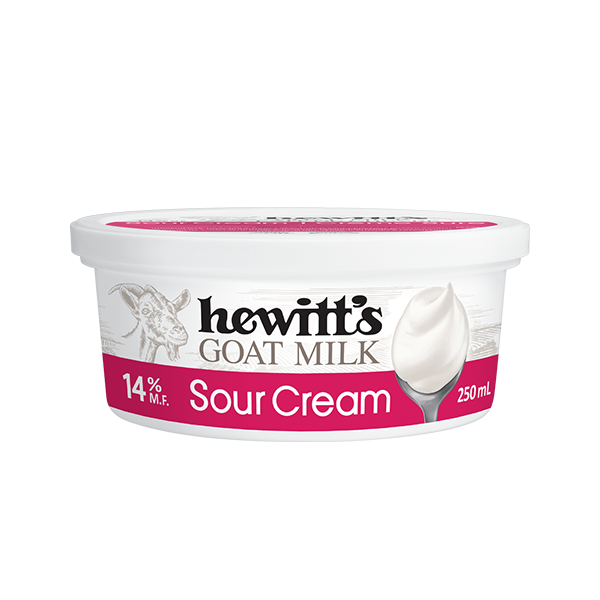 Goat milk yogourt is a wholesome alternative to cow milk yogourt, containing more natural vitamin A and B (Vitamin B3 or Niacin is nearly double to that of cow milk). 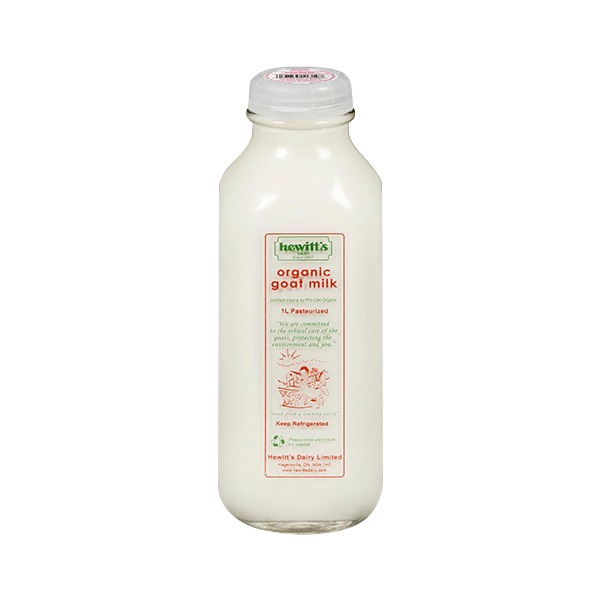 People intolerant to cow milk yogourt often are able to consume goat milk yogourt with no adverse affect, thus making it an ideal alternative to cow milk yogourt. 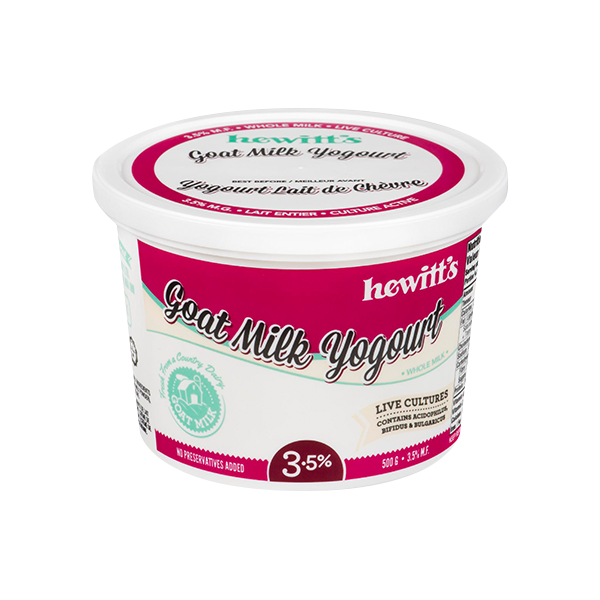 USES: Goat milk yogourt is delicious and nutritious as a dessert, a snack, or as a topping on fruit/cereal. 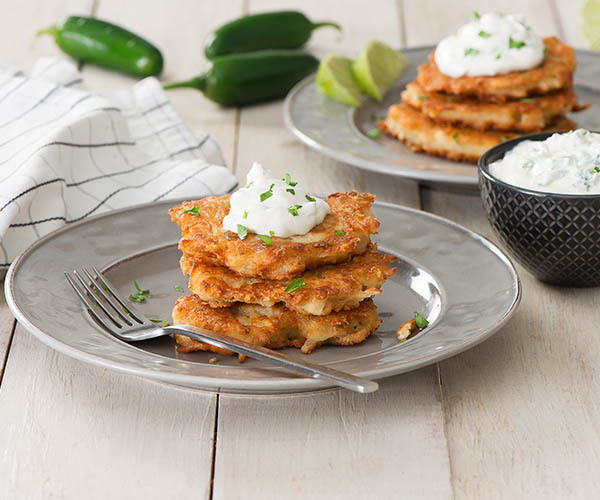 It may be used in any recipe calling for yogourt. 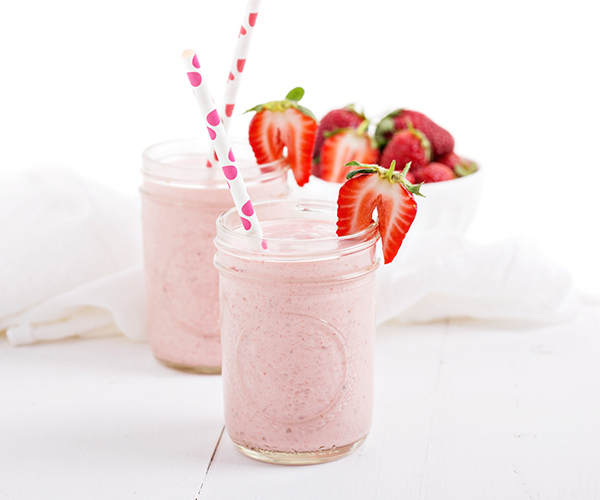 goat milk ingredients (goat milk, goat cream, goat skim milk powder), active bacterial culture. 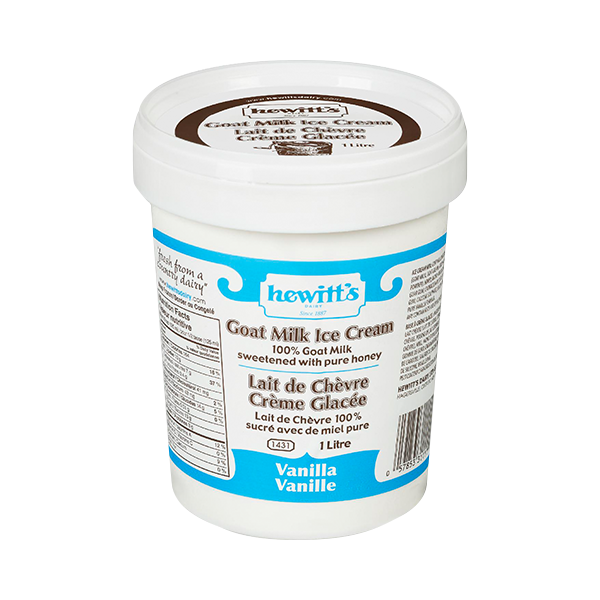 Hewitt’s goat cream butter is creamy in texture, and white in colour. 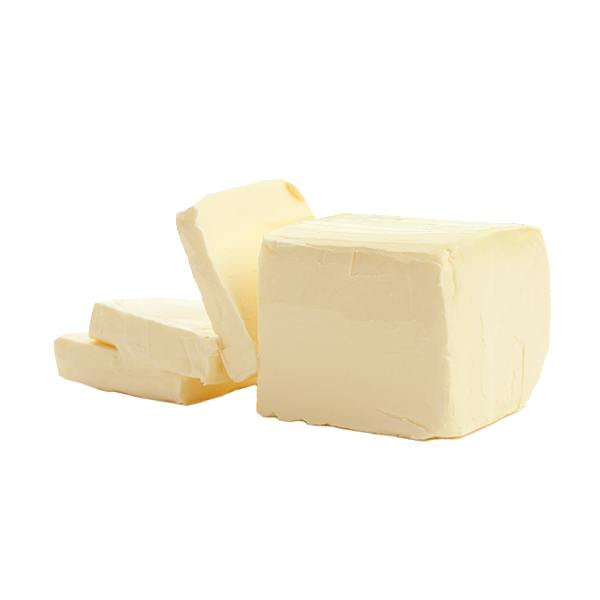 USES: Hewitt’s goat cream butter can be used on its own, substituted in recipes calling for unsalted or sweetened butter.